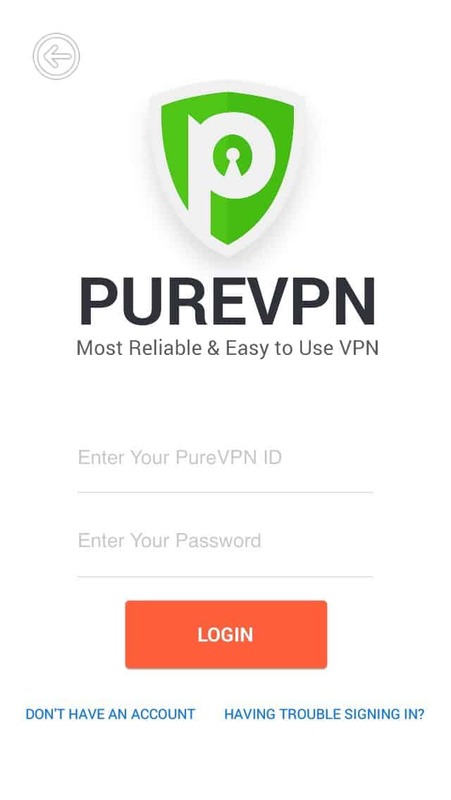 PureVPN’s new iOS VPN app is out with an eye-catching interface and highly enhanced functionality. While the makeover makes the new app an eye-candy for iOS users, the functionality has also been improved to an amazing extent. You can check a brief overview of the app below, but first download the new iOS VPN app from HERE! 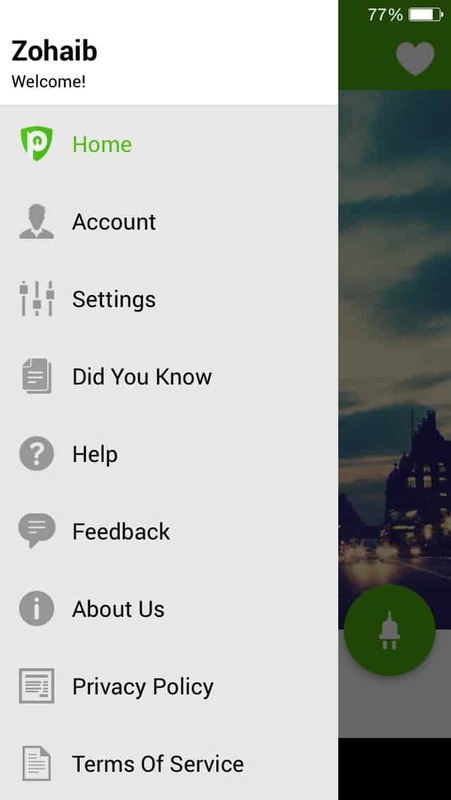 Your journey starts with a completely new and ultra-smooth interface. In the new iOS app PureVPN 2.0, we have reengineered the signup process and made it super-easy. Now, you can easily sign up with your social profiles and as a bonus and thank you, every new user will get a free VPN account with 2GB bandwidth limit for a month. Register now and enjoy our free iOS VPN. We have made the login process hassle free, just enter your credentials and hit the login button. 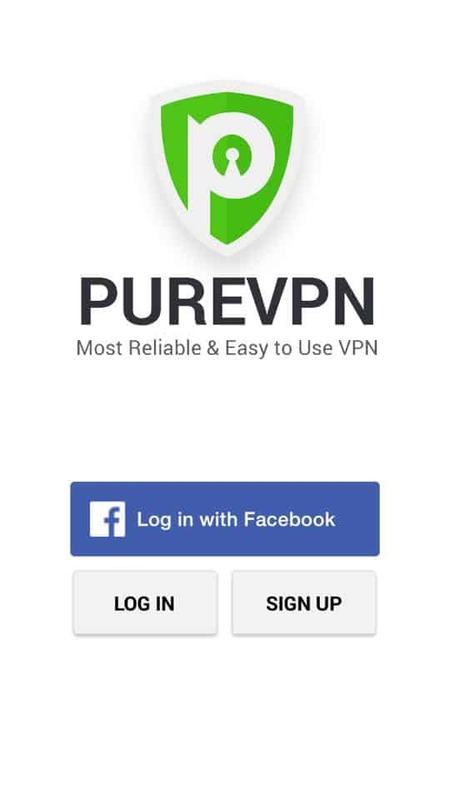 In just a few seconds you will be connected to PureVPN’s most secure VPN network spread across 140+ countries in 6 continents. In the new app, you can save your credentials to save time in the future and log out any time you want without going back to the main menu. This is the new dashboard screen. In an attempt to make things simpler for you, we have gathered everything you might need on one screen; we call it our all-in-one Dashboard – a place where you can manage everything. From customization to feedback, you get everything here. You can also log out using this screen anytime you want. Here’s the new home screen that will appear for iOS users. At the bottom of the screen, free users can check the bandwidth usage. 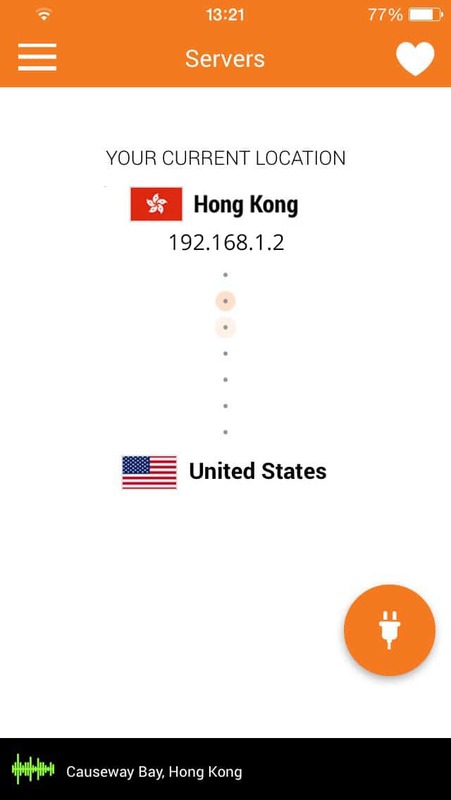 Users can also check their new IP after connecting to PureVPN at the bottom of the same screen. Heart icon at the top right corner is the sharing option from where users can share their love for PureVPN with family, friends and their followers. The green plug icon at the bottom right of the screens indicates all the connection options. In the new app, you can enable city-wise server selection from settings. This is the screen from where you can select VPN servers in different cities. All the cities where PureVPN have servers are listed on this screen under respective countries. To further reduce any chances of confusion, you can go to our purpose selection tool and it will connect you automatically to the best available server for your purpose. 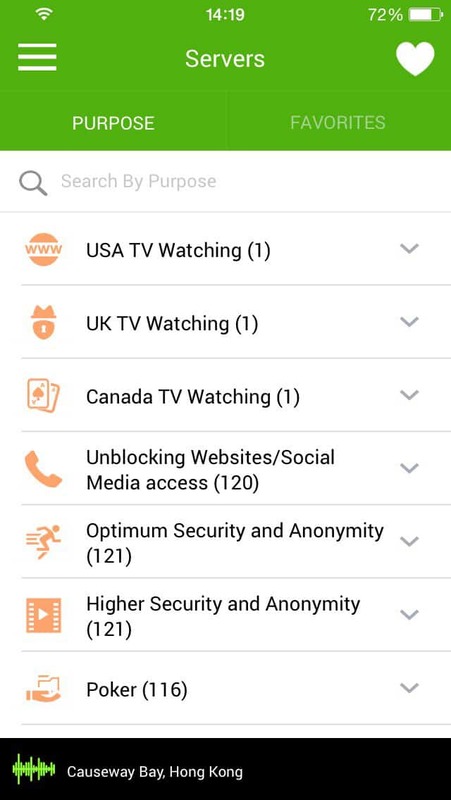 More purposes have been added in the purpose selection list in the new iOS VPN App. You can also favorite any purpose and the app will remember it for future use. 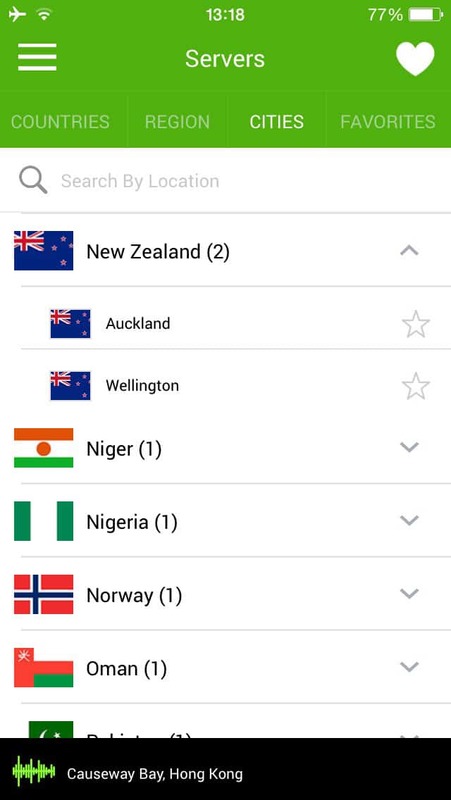 Select your desired location and tap on connect. In just a few seconds, connect to your favorite location and avail complete online security and total online freedom. Enjoy ultra-security, unrestricted internet access and total freedom with the new PureVPN 2.0 for iOS. 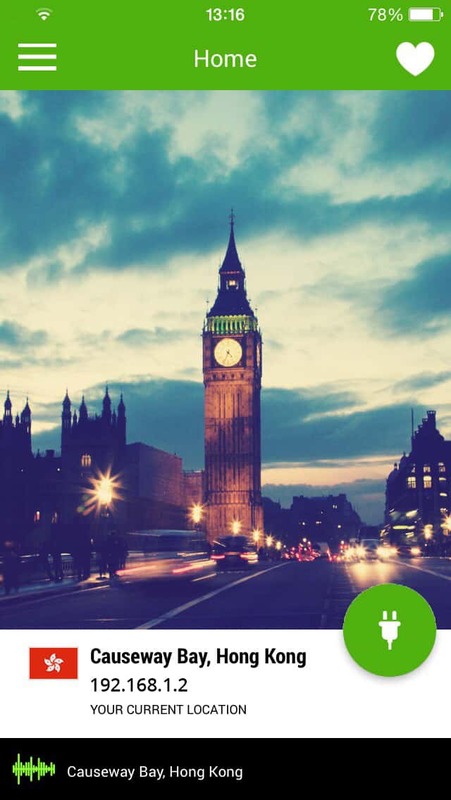 Download PureVPN’s new iOS VPN app now!